According to reports released over the weekend, social media giant Facebook is currently in talks to produce scripted TV-like programming to be aired on their site as early as the end of the summer. 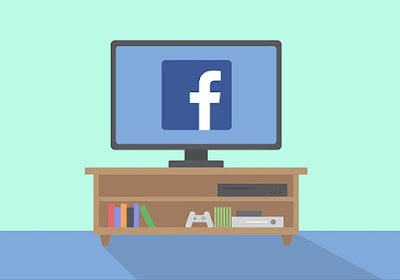 Initially reported by the Wall Street Journal, Facebook has been meeting with several Hollywood-based production companies, and is prepared to spend as much as $3 million per episode. 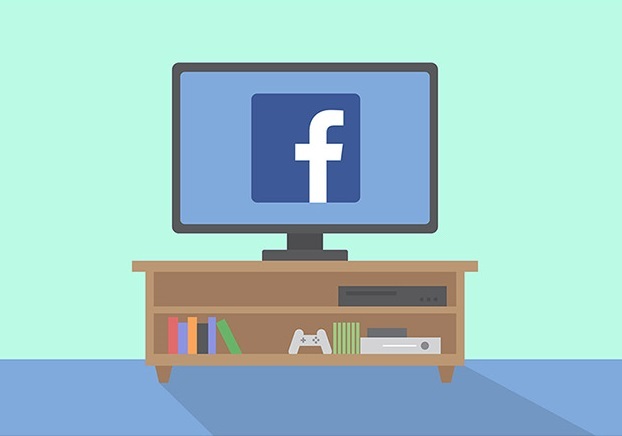 Although news is scarce at the moment, it seems that Facebook is aiming to release episodes of these new shows in a conventional manner, airing a new one every week, unlike Netflix's 'watch all episodes now' approach. If this does go forward, this could be a major pull for new users to sign up for the social network, just as Amazon Video was for the shopping giant's Prime delivery service. This comes not long after the announcement that Apple has headhunted former Sony TV executives to lead their charge into original programming, and their new show Planet of the Apps is already available to view. But the mention of 'scripted' works in the Facebook announcement suggests they are aiming for original fictional works, perhaps in an attempt scoop up some of Netflix's praise for producing their own content. 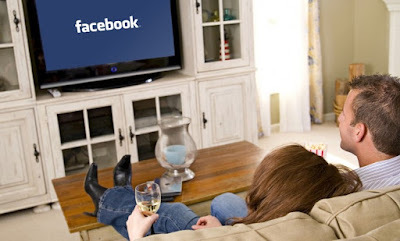 So, if you haven't already, would the offer of TV shows encourage you to sign up for Facebook?